Visit our showroom in Columbia, Maryland for one of the area’s largest selections of kitchen and bathroom cabinets. We also have fixtures, tile, countertop and other essentials for your remodeling project. We have worked with Teresa Carney and Cabinet Discounters [in Columbia] on several projects in our home, including designing custom cabinets, new countertops and remodeling our master bathroom. We love all the improvements and Teresa was extremely polite, professional and always ready to assist us and answer our numerous questions. We have recommended Cabinet Discounters to several friends and they have also been very pleased with the company. We are planning a guest bathroom ‘make-over’ and Teresa will be the first person we call! 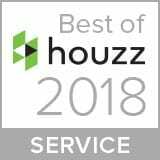 Cabinet Discounters earned a “Best of Houzz” Service Award, rated at the highest level for client satisfaction by the Houzz community. Quality and craftsmanship are very important to us, but customer satisfaction is our top priority. You will find a helpful team of cabinet experts in our Columbia, Md showroom, ready to help you with your kitchen or bathroom remodel. 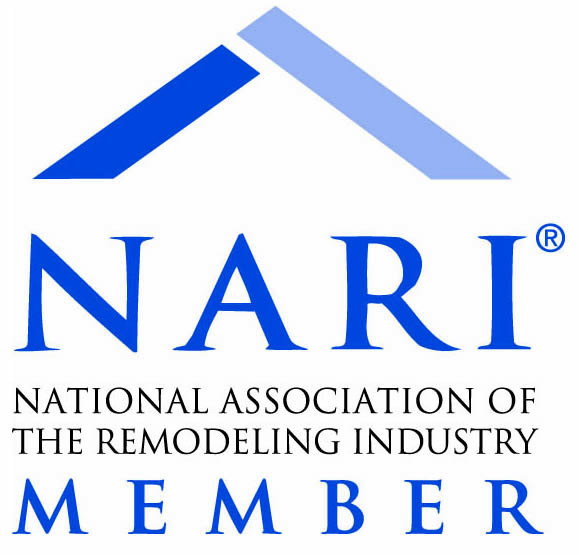 Whether you are going to DIY, hiring a home improvement contractor or taking advantage of our remodeling services, we are here to help you. 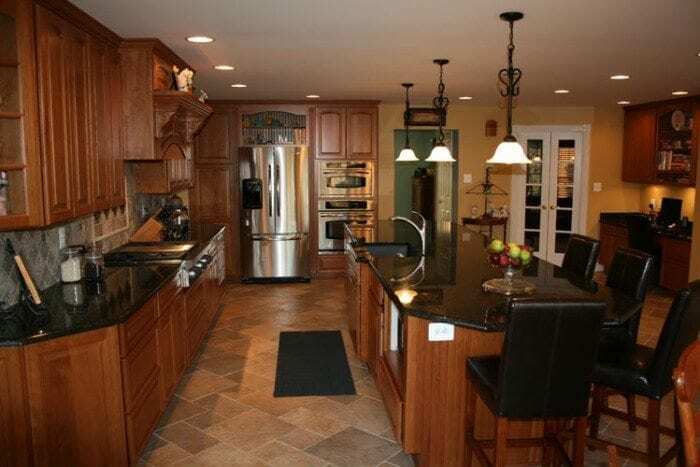 This kitchen remodel was designed with the help of the cabinet experts in our Columbia, Md showroom. The kitchen cabinets in this project were manufactured by Brighton, crafted from solid cherry wood with an autumn haze stain. See more pictures of kitchen remodeling projects in Columbia and other locations. The designers in our Columbia showroom helped update this guest bathroom with a beautiful above the counter sink, granite countertop and dark wood cabinets. 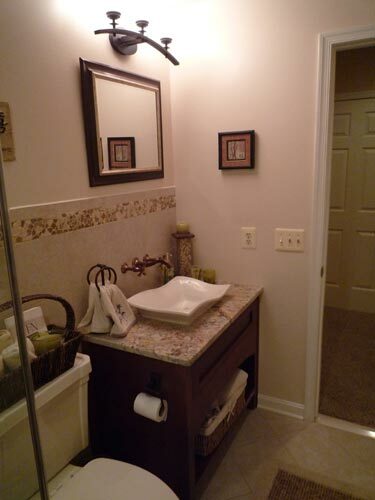 See more pictures of bathroom remodeling projects in Columbia and other locations.